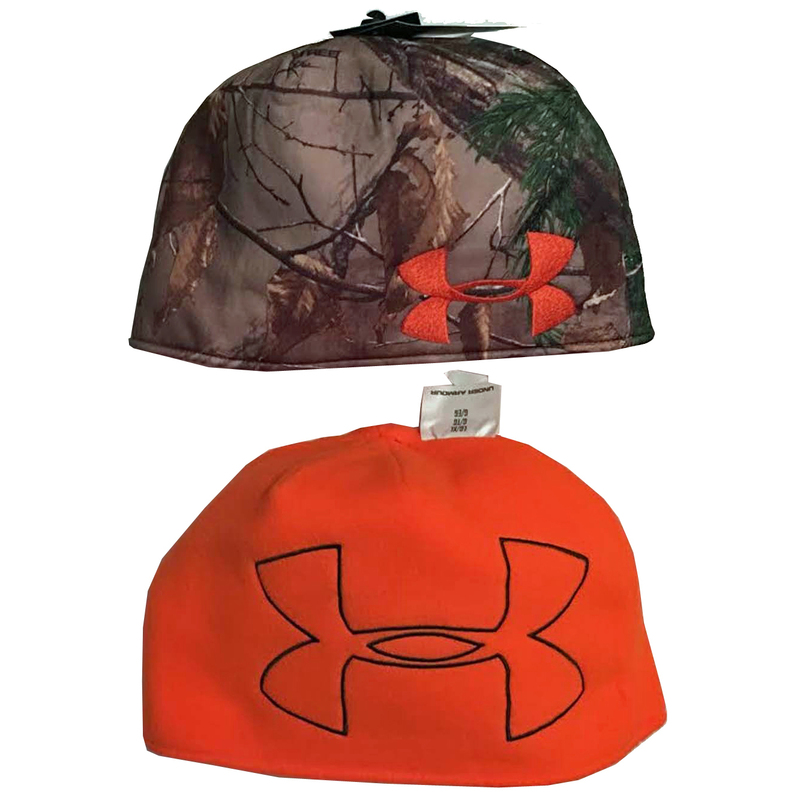 Blend in and stay warm with Under Armour's Men's Reversible Fleece Beanie. Smooth-face fleece shell and high-pile fleece lining are soft and warm. Moisture-wicking technology keeps you dry. Realtree ap-xtra Camo, reverse to Blaze Orange.